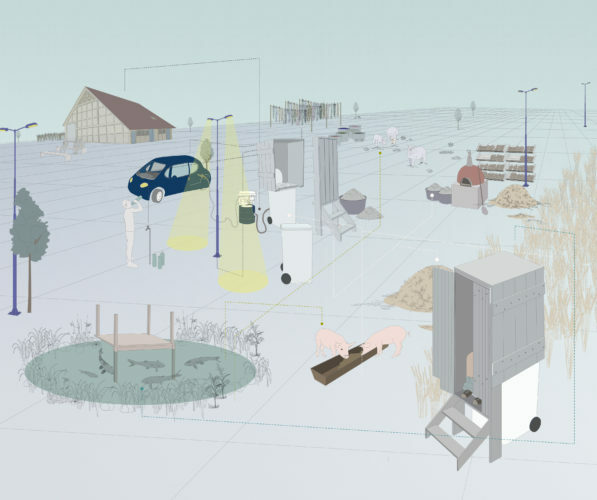 Illustration of the Compost Kliko Toilet’s possible uses – How May I Help You? WASTE • verb: waste; 3rd person present: wastes; past tense: wasted; past participle: wasted; gerund or present participle: wasting. 1. (of an area of land, typically an urban one) Not used, cultivated, or built on. “a patch of waste ground”. 2. Use or expend carelessly, extravagantly, or to no purpose. “we can’t afford to waste electricity”. 3. (of time) Pass away. “the years were wasting”. Synonyms: uncultivated, barren, desert, unproductive, infertile, unfruitful, arid, bare; desolate, solitary, lonely, empty, void, uninhabited, unpopulated; wildsquander, fritter away, misspend, misuse, spend recklessly, throw away, lavish, be wasteful with, dissipate, spend like water, throw around like confetti; go through, run through, exhaust, drain, deplete, burn up, use up, consume; informal blow, splurge. Origin: Middle English: from Old Northern French wast(e ) (noun), waster (verb), based on Latin vastus ‘unoccupied, uncultivated’.